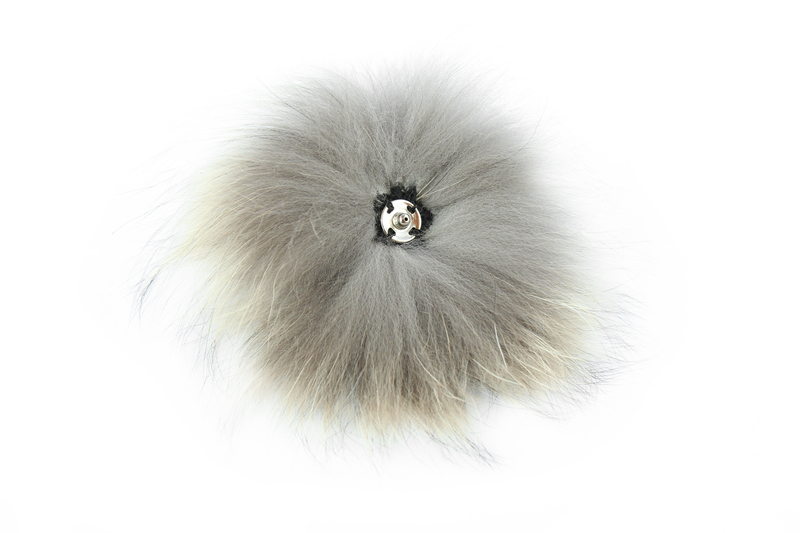 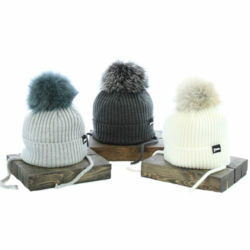 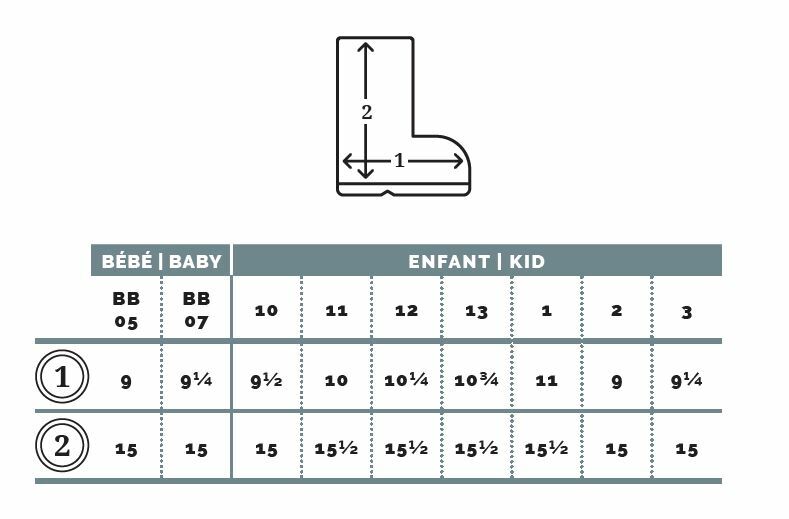 The pompom of the Mael beanie is fixed with a snap to be safer for your child. 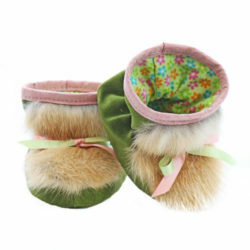 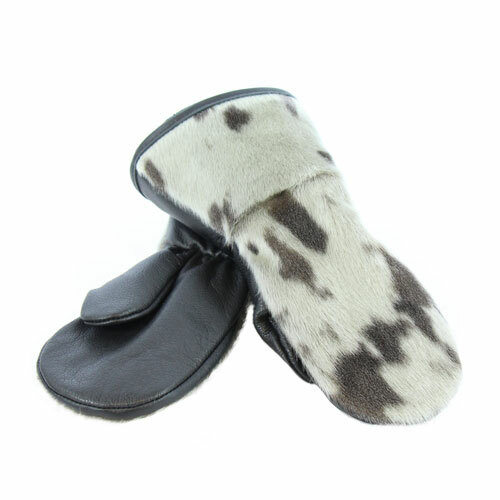 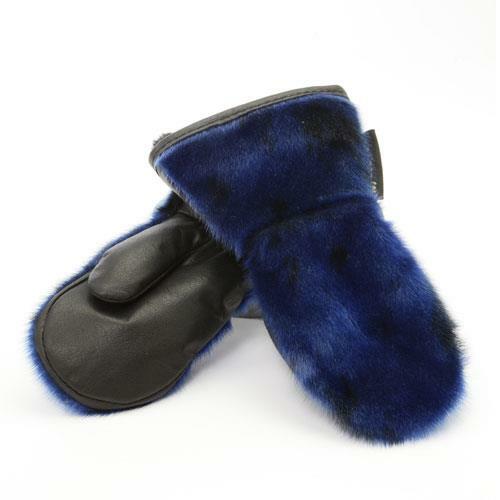 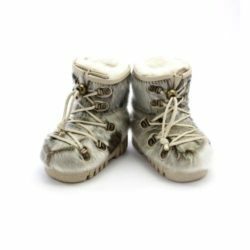 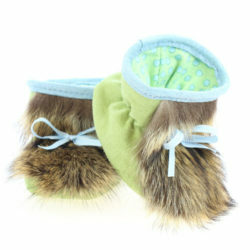 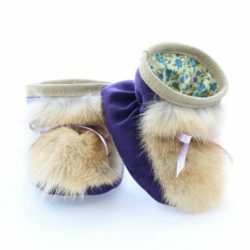 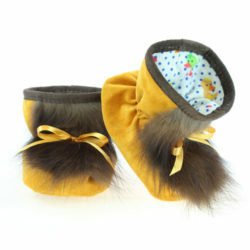 These small / medium sized bear paws are perfect for children from six months to about one and a half years old. 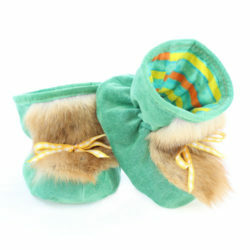 These wide / X-large bear paws are perfect for children from 18 months to about 3 years old.